If you are a beginner cook or perhaps just starting out as a baker, there are many mistakes that you will make. However, the good news is that you can increase your success with baking simply by avoiding many of the most common mistakes that beginners make. With that in mind, the following are Ten Mistakes to Avoid in Baking. Naturally, as a newbie baker, you will be using recipes, but it is important to understand the significance of a recipe in baking. You may be used to cooking on a stove where you may use a pinch of this or a dash of that. This does not work with baking. You need to use the exact amount of ingredients that are listed in the recipe. Do not get creative. If the recipe calls for an eighth of a teaspoon, then use an eighth of a teaspoon. A good recipe should call out the dimensions of the dish or cooking sheet to be used. It would seem that any dish can be used as long as the mixture fits, but there are problems that you may not understand until after you take the dish out of the oven. For example, you can use a dish that is too large. The mixture is now spread too thin for the temperature and time called out in the recipe. The result will be a finished dish or pastry that is over baked. One of the biggest reasons for an over or under cooked dish is that the oven temperature that you cook at is slightly different than you thought it was. There can be a great variation in temperatures from one oven to the next. For this reason, you need to invest in a low cost oven thermometer. If the recipe calls for 450 degrees, you can set your oven to 450, and then wait to see if your oven reaches that temperature. You can adjust the setting to correspond to the thermometer. This is a classic newbie mistake. If a dish is supposed to bake for an hour, but you keep opening the oven door to look at it, the temperature is going to drop. This effectively reduces the baking time for the recipe because the oven temperature will drop every time you open the door. Make no mistake, high temperatures for baking, reduce quickly at room temperature. This is why they invented lights and a window for ovens. If you have no window and light, then use your imagination, but leave the oven door closed. 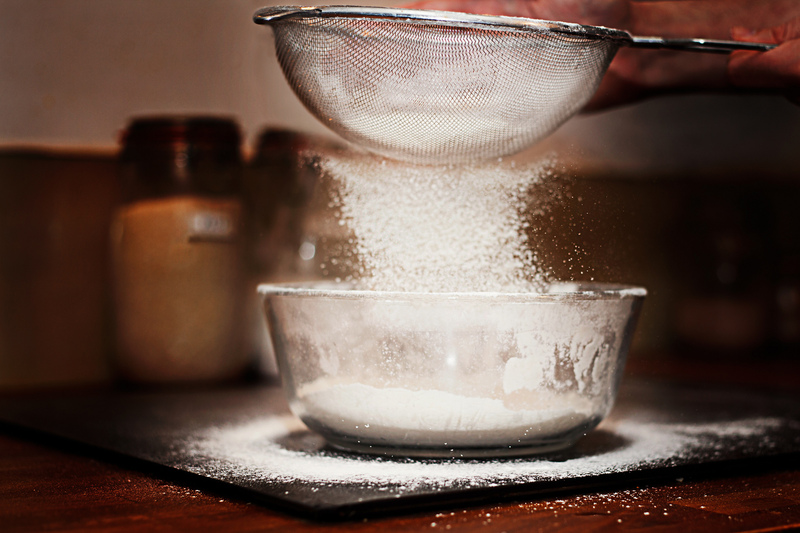 The reason flour is sifted is to introduce air into it. Air is a key reason that cakes and other baked items will rise. A beginning baker often does not understand this, and simply takes the flour out of the bag and begins mixing it. This will usually result in the finished product being flat and dense. Few people enjoy baked deserts that turn out this way. 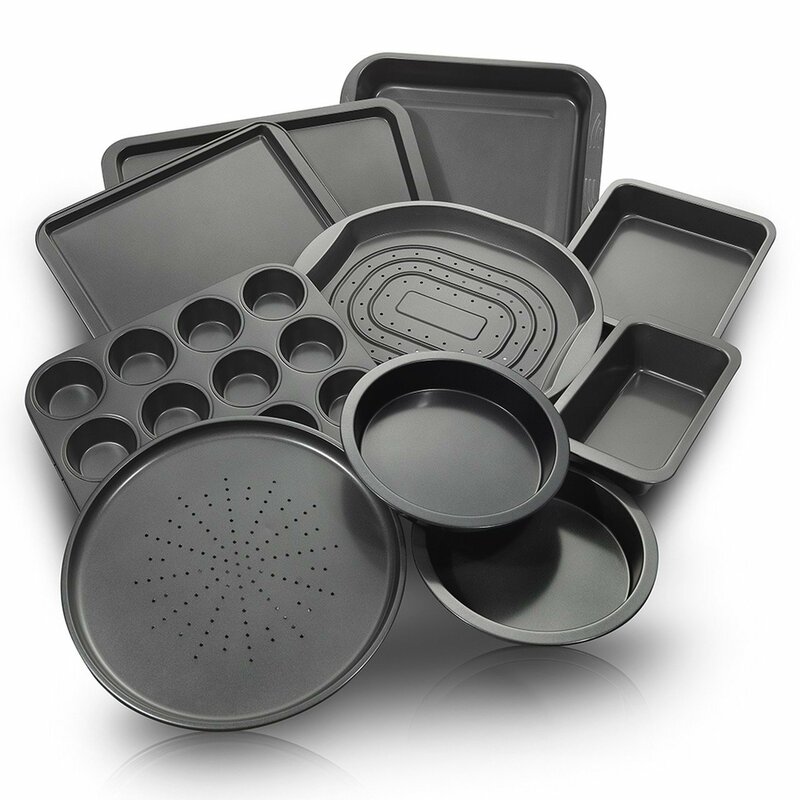 As a beginning baker, there are many utensils used in baking that you should invest in. Many of these utensils make baking easier, but there is one that helps the quality of your pastry or dish. One of the big mistakes that new bakers will make is separating egg whites from the yolk using the shell after it is broken. The problem with this is that is is likely you will get one or more pieces of egg shell in the mixture. There is a simple and cheap utensil that you can crack the egg into. The yolk stays in a center cup while the egg whites fall over the sides. Use one of these, and avoid the amateurish egg shell method. They are not the same thing, so if the recipe calls for one but not the other, there is usually a reason for this. Baking soda is a base, so it requires an acid in the recipe to work as a leavening agent. Baking powder, on the other hand, already has an acid in it; however, it begins to work immediately in a baking mixture, and if you don’t put it in the oven right away, it will go flat like a soda drink that is left in a glass. If the recipe is properly balanced for the base and acid, simply follow the instructions for using baking soda or powder. Your ingredients for baking should be at room temperature. There are problems that can develop when certain ingredients are taken directly from the refrigerator. This includes eggs and dairy products. The biggest issue is with butter. 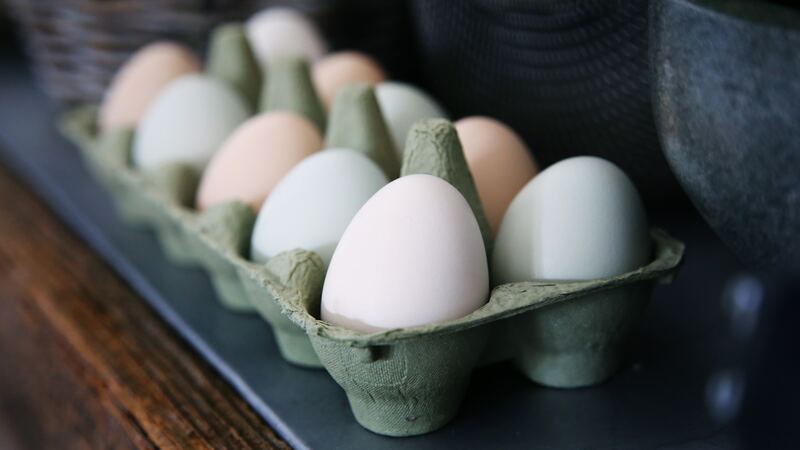 Simply be patient and wait for your eggs and dairy ingredients to reach room temperature. Make sure you read through the entire recipe before you begin. By doing this, you will know what techniques you will need to use, the equipment needed, the right utensils and the proper dish or tray. You don’t want any surprises during the preparation and baking of the recipe. Learn as much as you can on your own but don’t limit yourself to articles, books, and personal practice. There are good baking classes around and you can get education directly from professional chefs. If you live in a large city such as NYC or Seattle in the United States, you can probably find a Cozymeal baking class around you. Cozymeal is a baking and cooking classes marketplace and each class is taught by a professional chef. There are also local chefs who teach baking and cake decorating classes. Taking a good class can help you learn faster and avoid common baking mistakes. 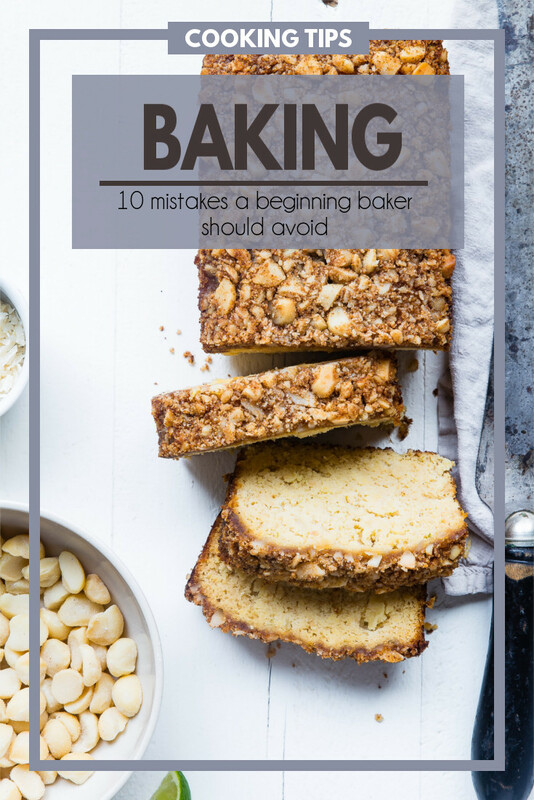 Of course, there is a lot to learn about baking for someone just starting out, but if you can avoid the ten mistakes listed above, you will be off to a great start as a baker.